WGIV Charlotte adds “Cooling Out With Tim Greene” to its 6pm to 9pm lineup. 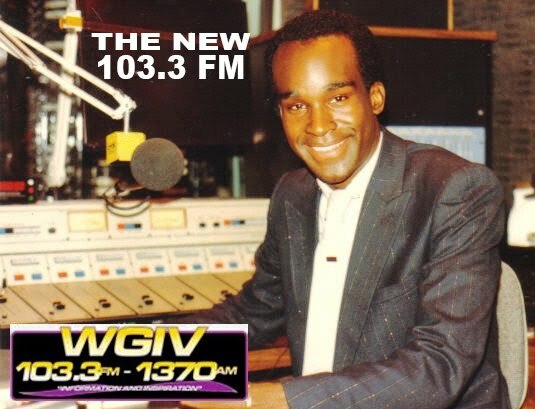 WGIV 103.3FM program director and morning man BJ Murphy adds “There’s nothing like it on the radio that inspires and uplifts youth and adults alike. The whole family can sit and listen to the radio again and have a great time. The stations phone lines blow up every night. I think people need to hear this show in every market!"